Pfc. 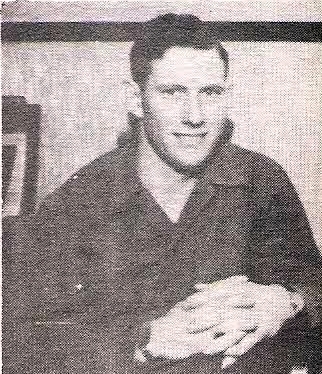 O'Dell Cole, son of Mr. and Mrs. W. S. Cole, Jean, husband of Laneta Dunagan, Olney, attended Jean School. Entered Army in 1945, trained at Camp Hood. Served in Italy. Awarded GCM, EAME and Victory Ribbons. DIscharged in 1946.